A while ago I noticed that my BMW F800s started developing battery problems. I contacted BMW to ask how much an original BMW battery will cost. I almost fell off my chairÂ when they told me R2000. I couldn’t believe it and started phoning around for a cheaper price. 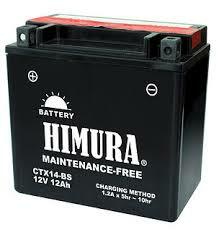 After a few phone calls, I settled on a Himura battery from World of Accessories for about R400. I had to fill it with acid and charge for a few hours before using it, but otherwise I thought it was a bargain. Three months later, one morning, the bike doesn’t want to start. I didn’t want to consider the battery to be the culprit because it’s only a few months old. A couple of tests with my multimeter confirmed indeed that the battery died. 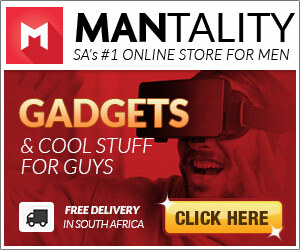 I gave TracMac Bellville a call, and they offered me a Mottobatt for about R950. 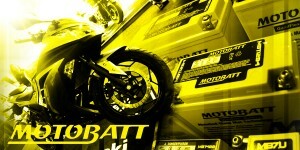 The guy at TracMac told me all sorts of nice stories about the Mottobatt, how it’s the official battery for AMA PRO Racing’s flat track as well as road racing divisions. 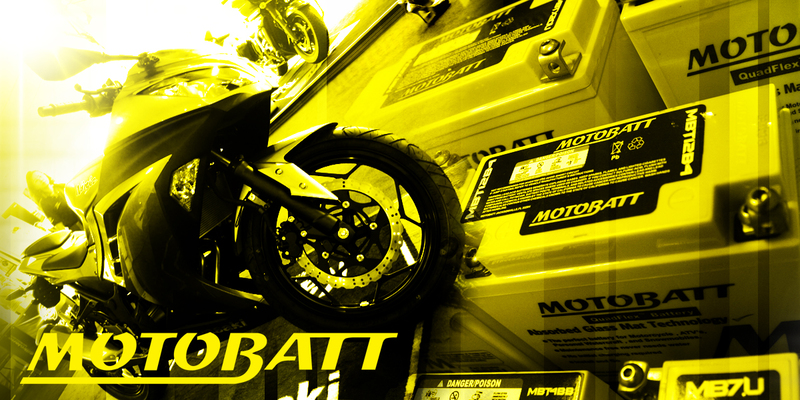 I was pressed for time and settled on the Mottobatt without further investigation or research. It was easy to install as well, with negative and positive terminals on both sides at opposite ends, you can fit this battery pretty much any way you need. It’s a tiny hit shorter than any other standard battery but it comes with a plastic height extender if you need it. Two months after buying the Mottobatt, I’m still happy. With it being winter, I’m not riding a lot, and the bike is parked for long periods of time, every week I plug in the trickle charger just to keep the battery fresh, and as one would expect the charger says that the battery isn’t fully charged upon hooking it up, but a few minutes later, the green light comes on saying its fully charged, meaning the battery just needed a little bit of juice to push it into the fully charged category. I’m not going to say the Mottobatt is the best battery on earth, I see there are lots of people on the internet complaining about it. What I am going to say, though, is to do your research before buying a replacement battery. Don’t buy the cheapest battery you can find, because I can promise you, you’ll be buying another one really soon, if you do.